Mixed Martial Arts and Kickboxing is a growing sport in India. 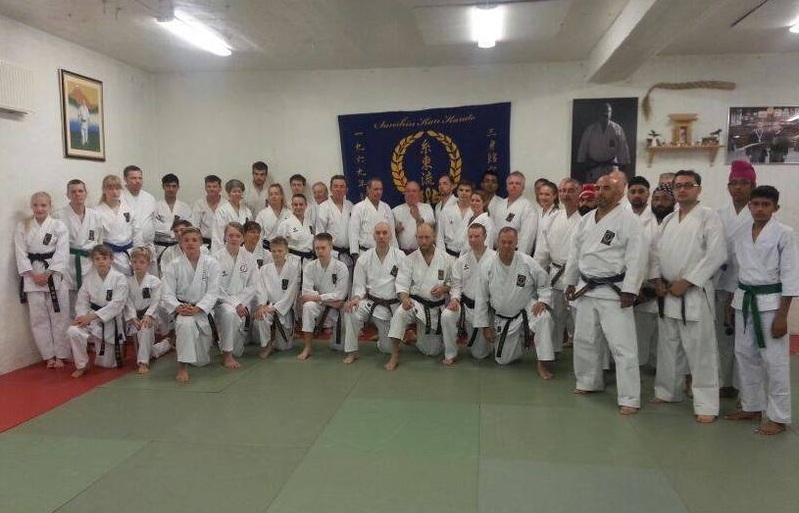 Build confidence, learn discipline and focus along with self-defense. To top it up, it is an excellent full body workout. These are just some reasons why one should train in kickboxing or mixed martial arts. 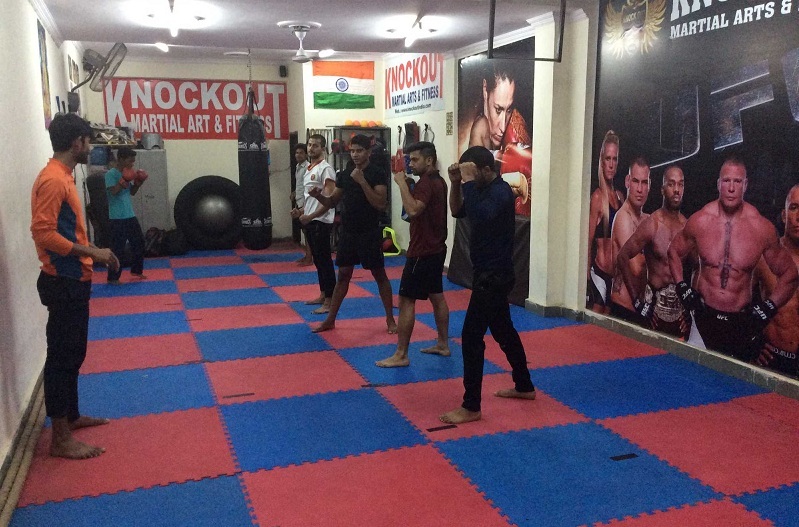 Mixed Martial Arts and Kickboxing is a growing sport in India. It helps build confidence, learn discipline and focus along with self-defense. To top it up, it is an excellent full body workout. These are just some reasons why you should train in kickboxing or mixed martial arts. The rising tide of fitness through stringent regimes and grueling bouts has reached India, and these top studios will provide you with the perfect reason to spend your money. 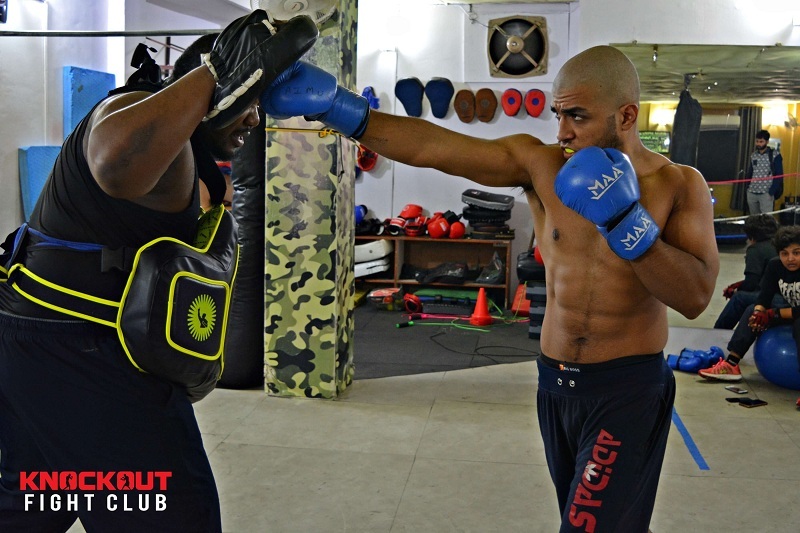 Here are the top 7 mixed martial arts and kickboxing studios for you to join in Delhi. Also, you don’t need to have prior experience, just go and learn! The belief here is to motivate and develop in a person, instincts and abilities quickly. With a great program designed for in depth knowledge and astute abilities this is a great place to learn and grow! Take a session to find out! Sanshinkan incorporates all of Muay Thai, Boxing, Kickboxing, Brazilian Jiu-Jitsu and strength/conditioning techniques to get people in the best shape of their lives. It is completely equipped to provide world-class training to experienced fighters and to those who are new to the sport. So get in your shoes and begin! Krav Maga, the Israeli military self-defense and the fighting system are derived from a combination of techniques sourced from boxing, wrestling, aikido, judo, and karate, along with realistic fight training. The system is rated as the most effective, realistic and a great full body workout. When are you trying it out? Boxfit is a dedicated fitness center for boxing and kickboxing classes where the best elements from a Boxer’s and Kick Boxer's regime are put it in a 60-minute full-body workout. You set your own pace, your own intensity and thus making BoxFit for everyone. PS: No-contact Fitness class, which means NO SPARRING. 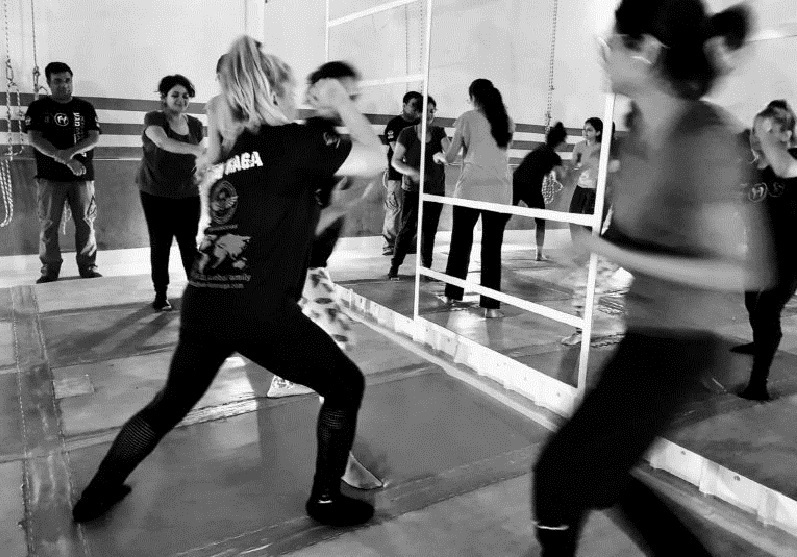 This is a class which concentrates on building of the core muscles and confidence to survive threats on the streets using Krav Maga. So the next time you’re being robbed off your bag, there’s no need to worry if you are trained from Delhi Rock!